I'd love to do more super detailed floral pieces like this one! Placement is on inner forearm. This is amazing! 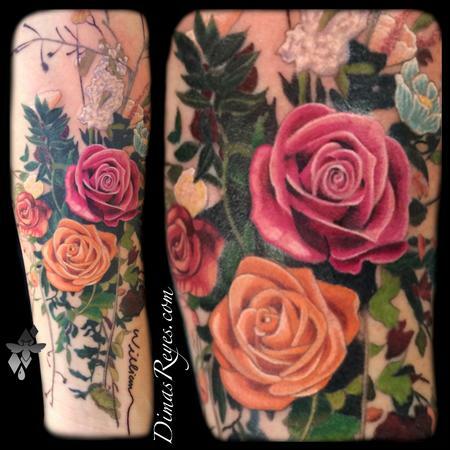 I want something very similar to this very soon! If someone can hit me back about booking that'll be great!